The Final Foreign film in the Panida's Fall/Winter Foreign Film Series has been given the Oscar Nomination nod. 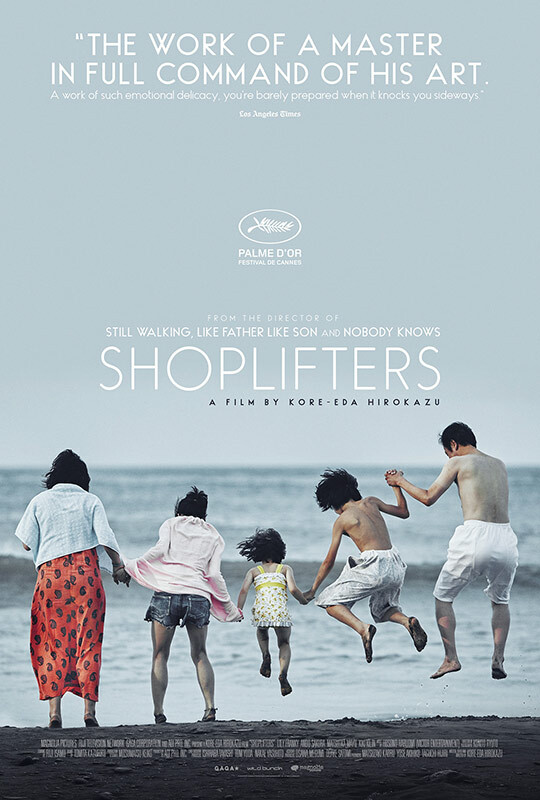 SHOPLIFTERS delves into the lives of a Japanese couple stuck with part-time jobs and little income. Both, the couple and their children turn to shoplifting to make ends meet. This routine they have fallen into gets turned on it's head when they invite a troubled young girl into their world.